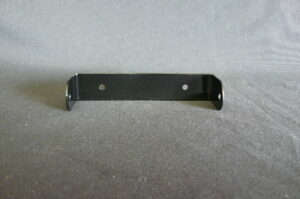 Applications: Security, Military Training, Correction Facilities. 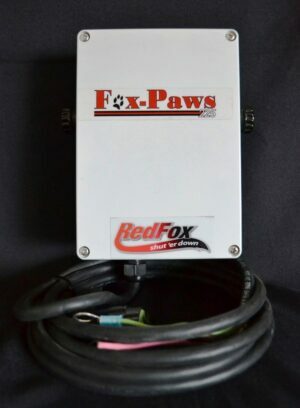 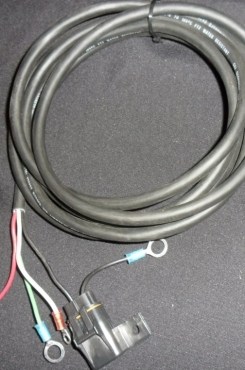 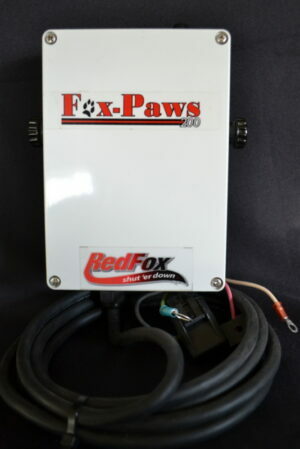 Fox-Paws 225 is a simple shut off switch. 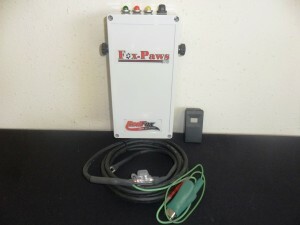 Fox-Paws 225 is a simple shut off switch.